Pro Audio Files put out a solid article offering an extensive look into maximizing your space’s auditory performance. 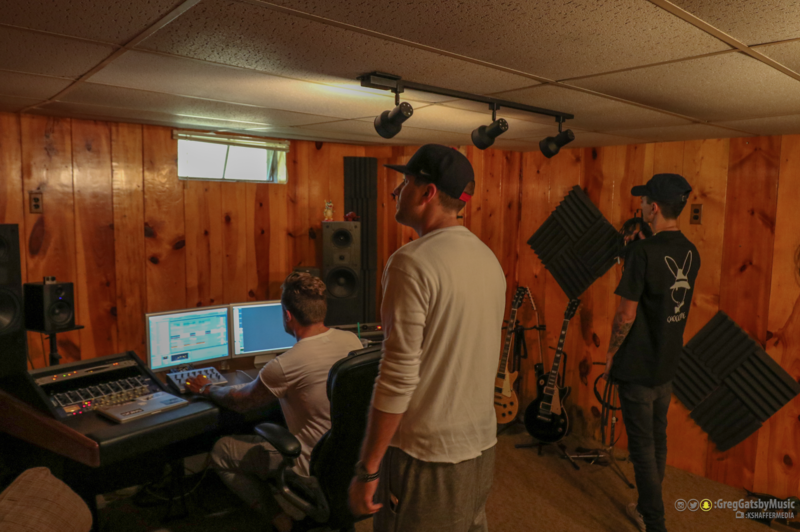 The home studio is sacred in the production world, offering beginners and veterans alike the chance to escape into their own creative zone right from the comfort of home. Improving the acoustics of your home studio is seriously a no-brainer. And PAF highlights everything from simple techniques like desk placement to the more advanced stuff like bass trap and absorption panel placement to give you an unbelievably in-depth look into the steps required to really maximize your space’s potential.